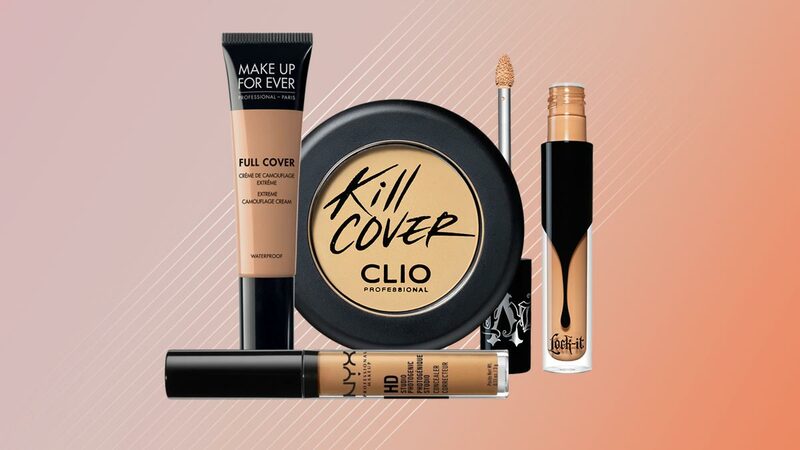 Heavy-duty concealers that make the mark (pun intended). 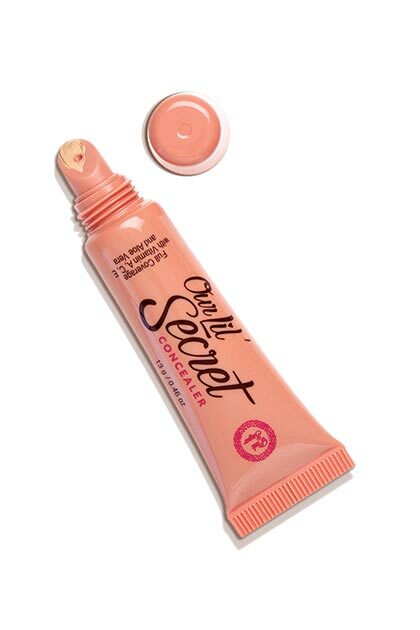 You’ll only need a tiny bit of these insanely pigmented concealers to erase your pimples and keep your acne marks a secret! 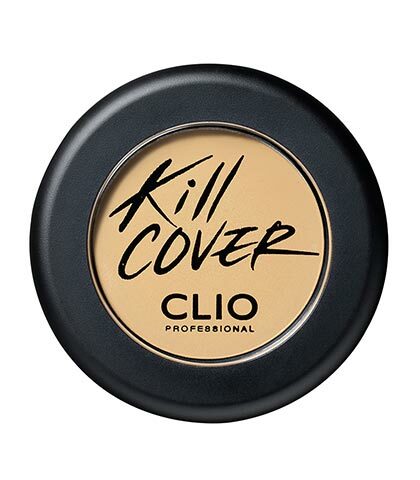 A pea-sized amount of this affordable yet hardworking concealer can camouflage all your nasty spots in a jiffy. 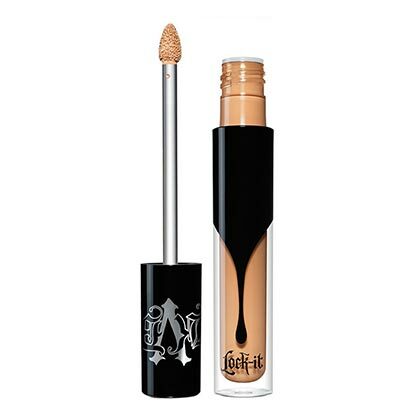 This internet-famous concealer covers discoloration and blemishes without ever getting cakey. Plus, it has an affordable price tag! This K-beauty find is waterproof, easy to blend, and stays on for hours! This full coverage creamy concealer’s long-lasting formula promises to hide nasty zits and dark acne marks for 24 hours! You need not worry about its rich texture clogging your pores because it's non-comedogenic. 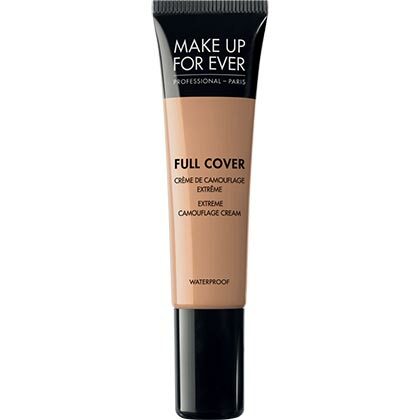 This concealer top-bills our list because its pigmented formula can make severe scars blend in with the rest of your face and zits disappear into oblivion.